It started off as promo for our trips to Japan for business meetings. But seeing the good responses we received, I thought, if people liked it this much, wouldn't it be great to offer them to everyone waiting on the Motherland Chronicles artbook? Written side of the postcards were kept largely simple and elegant, with a small reference to my social media account username and homepage URL for credit. For Tobias' version, since his drawings are wonderful but we didn't choose any as postcards, I decided to incorporate one of his sketchbook pieces into the design on the written side. Design on reverse side for Tobias' set. Design on reverse for mine. Each set contains 14 postcards total. A black matte case was used for packaging. Design of the case was rounded off with a circle label of the Motherland Chronicles logo in gloss finish in the center. The contrast of two different finishes brought out the textural qualities of both the label and case beautifully. Overall it was a very fun project. 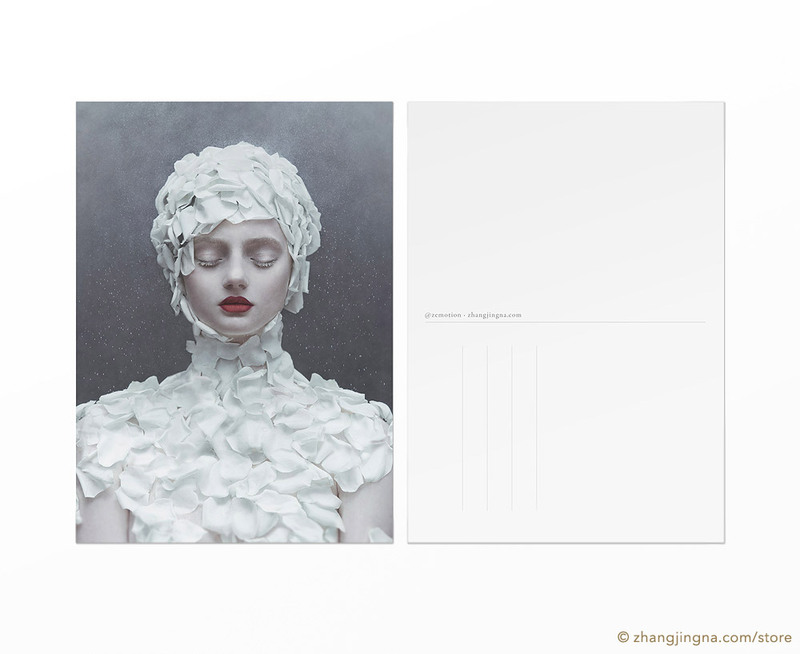 I'm happy to finally have something to offer to the Motherland Chronicles community and fans. ♥️ And now with this done, I hope we can get the book out soon too! 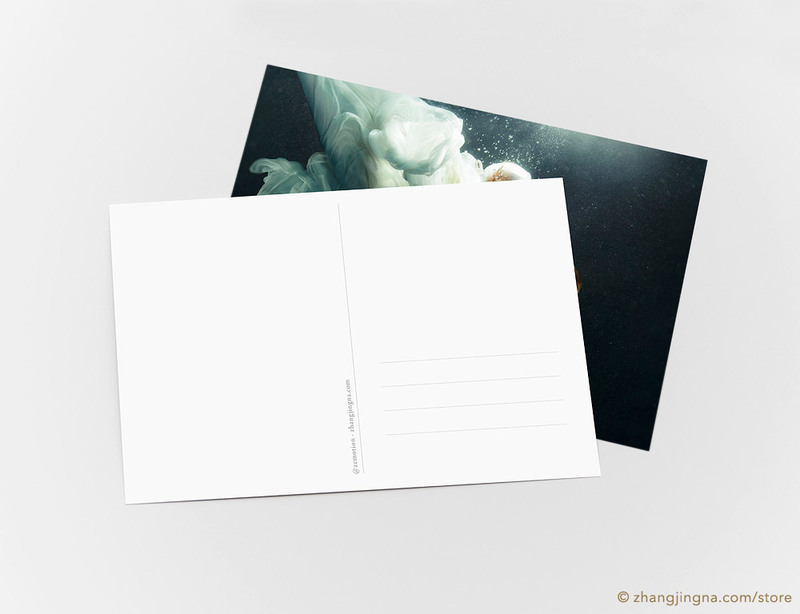 Order the postcard sets from the Motherland Chronicles Store.